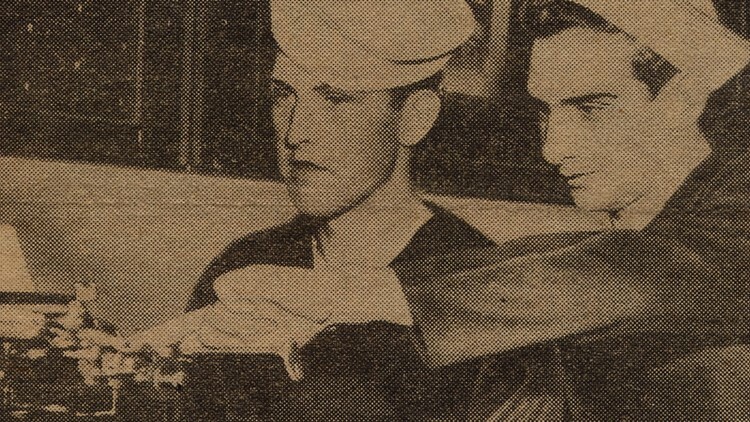 Melvin Baldwin and Raymond O' Malley were found unconscious on a piece of wood when they were rescued hours after the sinking. Since then, the O'Malley family has done all they can to remember those who never made it back. 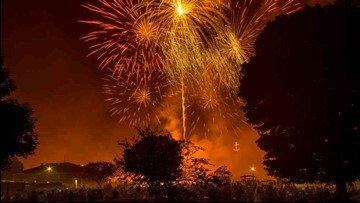 If you want to light off fireworks on the final Saturday of the Coast Guard Festival, you will have to do so in Grand Haven Township. 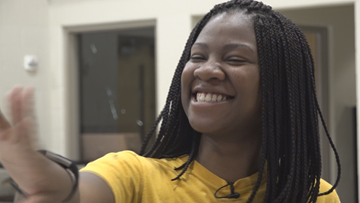 The group of 39 current and former students brought "soul" back to Grand Haven Saturday. 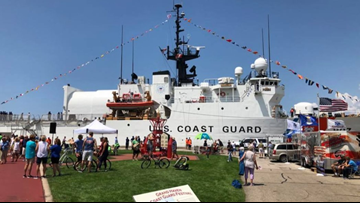 The Grand Parade is the highpoint of the annual Grand Haven Coast Guard Festival. 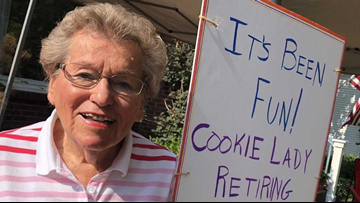 She said that next year, she will be sad not to be handing out cookies anymore. 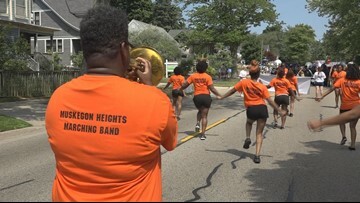 Muskegon Heights Schools marching band fell apart years ago, but thanks to new instruments and old knowledge the band is back in the public eye. 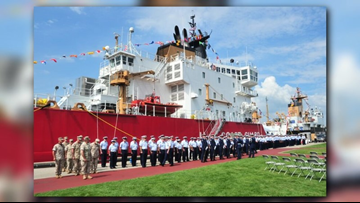 Eighteen individuals from 14 countries were granted citizenship aboard a United States Coast Guard cutter. 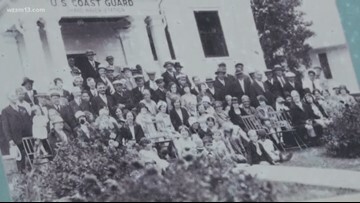 It's a chance to recognize the history of the United States Coast Guard in West Michigan and beyond. 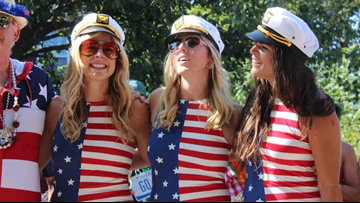 The fun in Grand Haven continues with a carnival. 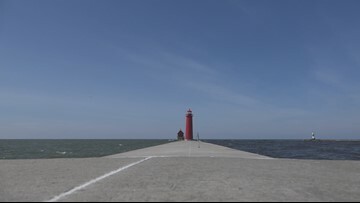 Work on Grand Haven's south pier is nearly complete. After two years, concrete week should wrap up in September. 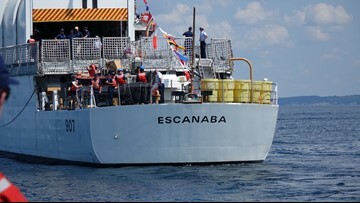 The 94th Coast Guard Festival is also serving as a special homecoming for the USCGC cutter Escanaba which was commissioned in Grand Haven, Mi. on August 29, 1987.